Terry Eagleton is Professor of Cultural Theory and John Rylands Fellow at the University of Manchester. The Second Edition of his classic Literary Theory: An Introduction appeared in 1996 as did Marxist Literary Theory: A Reader, co-edited with Drew Milne. His numerous other books include Heathcliffe and the Great Hunger (1995), The Ideology of the Aesthetic (1990), William Shakespeare (1986), Walter Benjamin (1976), Criticism and Ideology (1976), and Marxism and Literary Criticism (1976). 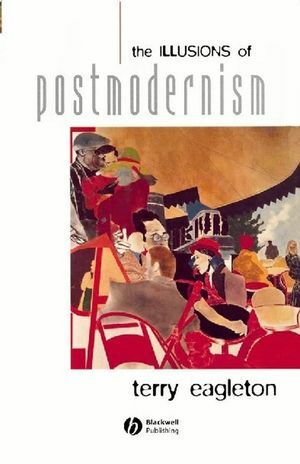 Eagleton's major critique of postmodernism. Exposes 'popular' brands of postmodern thought.